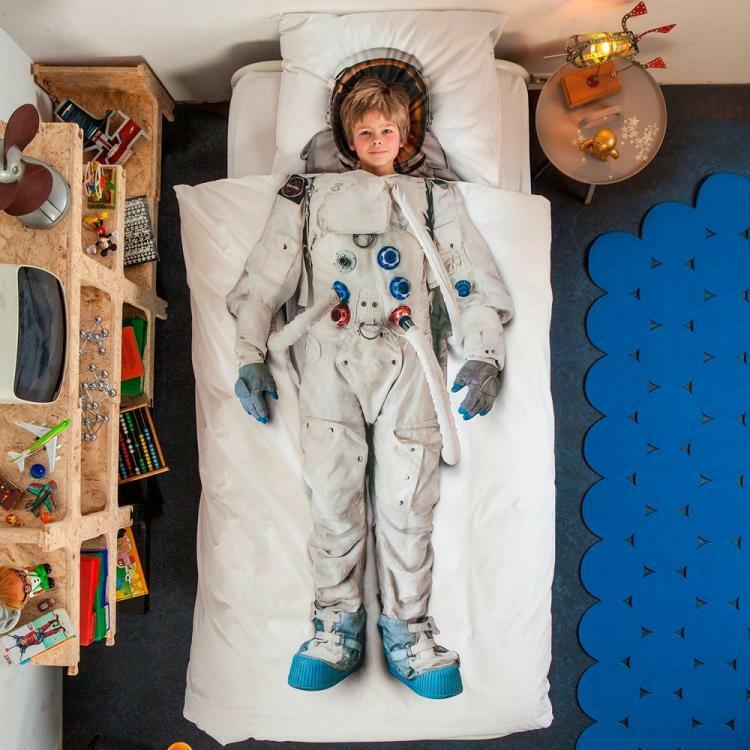 This duvet cover makes it look like your kid is splashing around in a giant ball bit, when in reality, there just laying in their bed quietly. 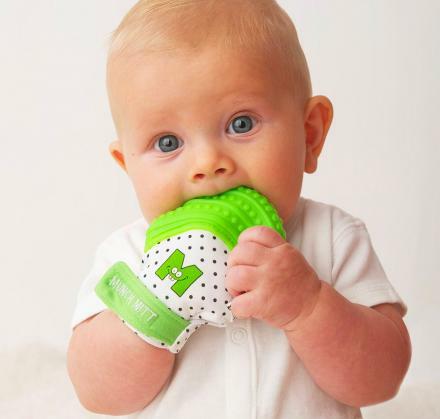 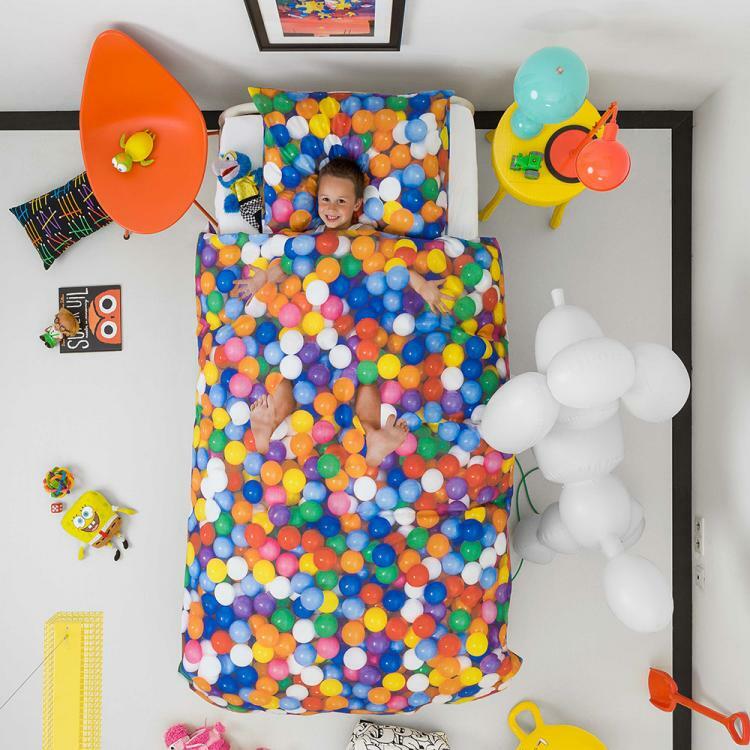 The duvet uses photo-realistic printing to make it look like the balls are actually real with life-like arms and legs sticking straight up out of the ball pit. 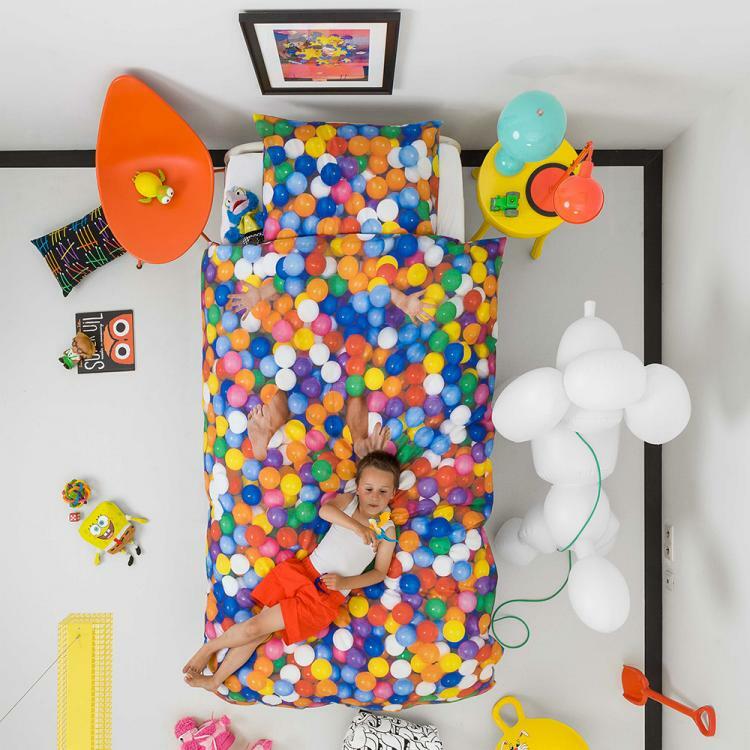 Sure to brighten up any child's bedroom, the ball pit duvet will hopefully deter your child from wanting to go to real-world ball pits. 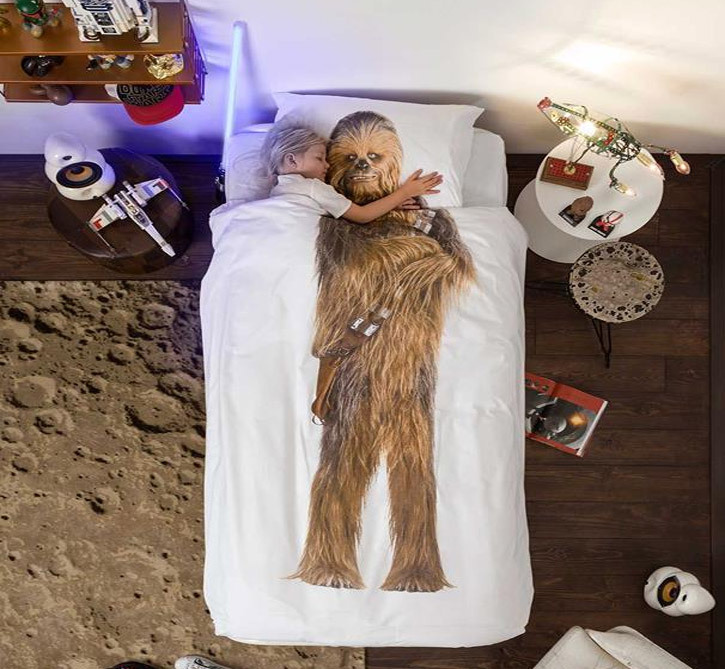 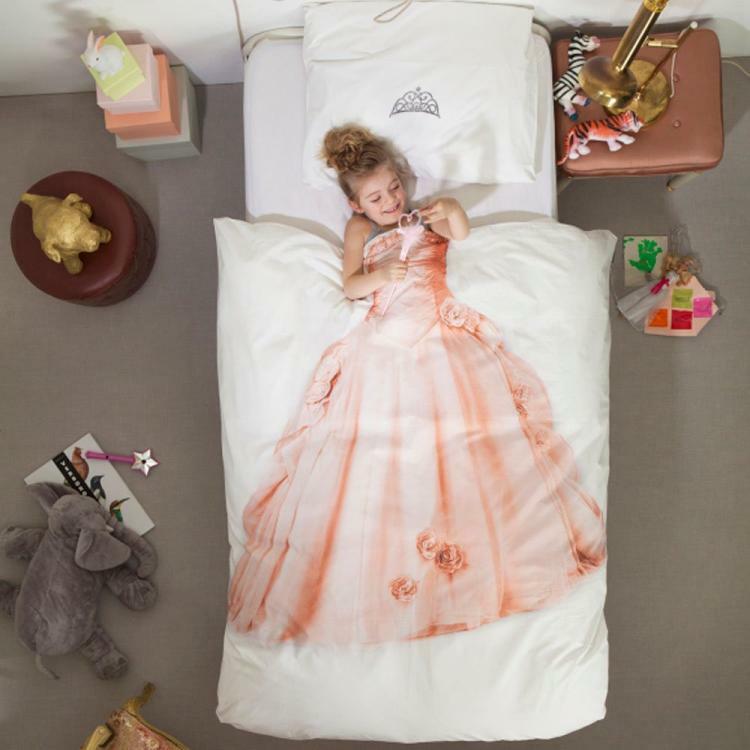 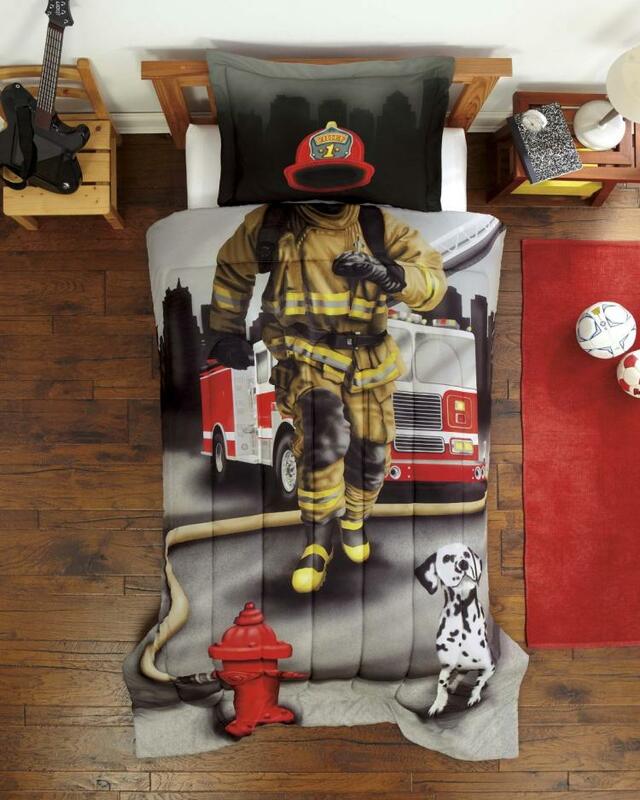 Designed and created by Snurk, a Danish company that creates unique bedding and bed sheets, with other duvets of theirs including Chewbacca and Darth Vader duvets, a princess duvet, an astronaut duvet, a firefighter duvet, and more. 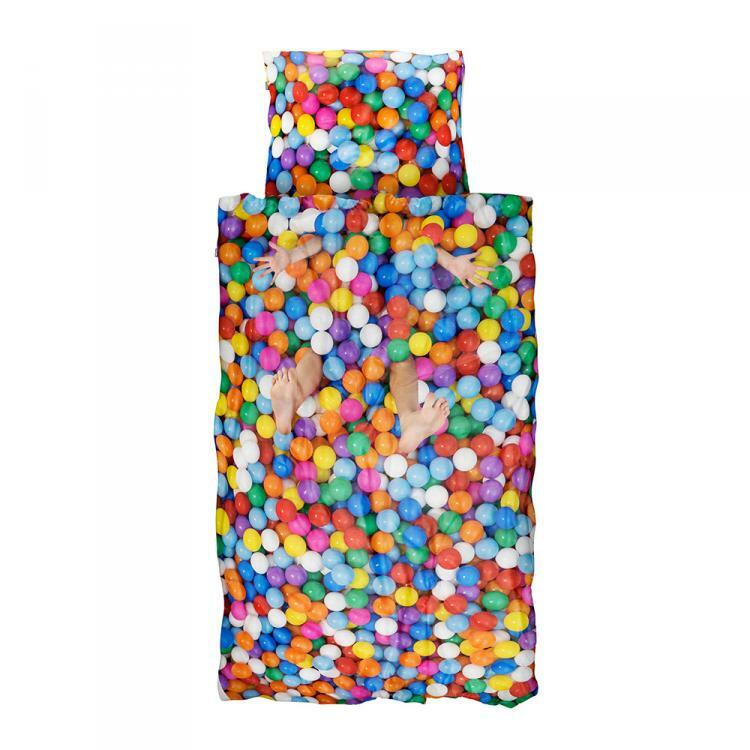 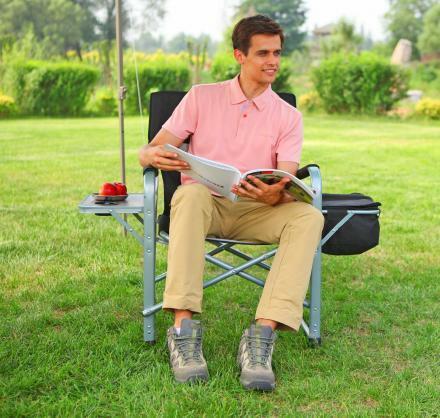 The kid's ball pit duvet comes with 1 single bed duvet cover and 1 pillow case, is made from 100% high-quality cotton, is 160 thread count, and the duvet measures 79 inches long x 53 inches wide. 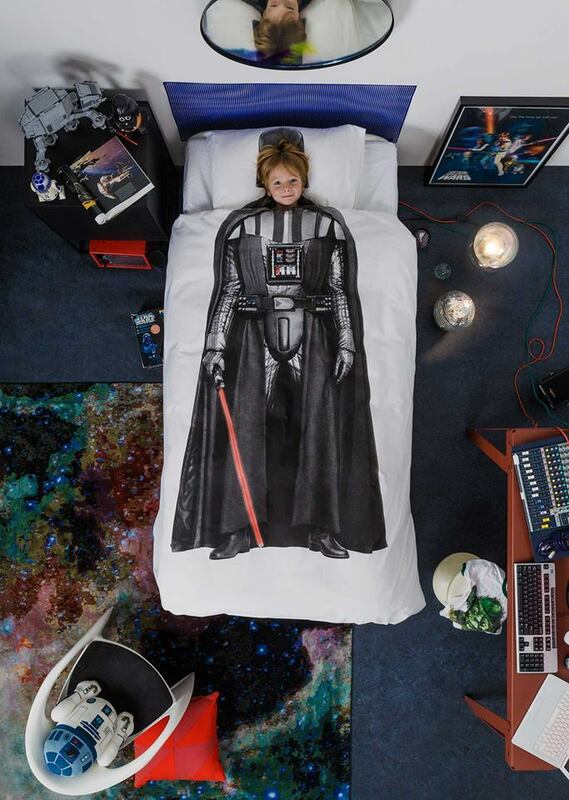 Check out all of Snurk's unique bed duvets here.